Thor was a very different movie from the Iron Man movie. Kenneth Branagh, who is known for directing successful Shakespeare adaptation, was brought in to bring to life a story that could have been very stilted. He succeeded. 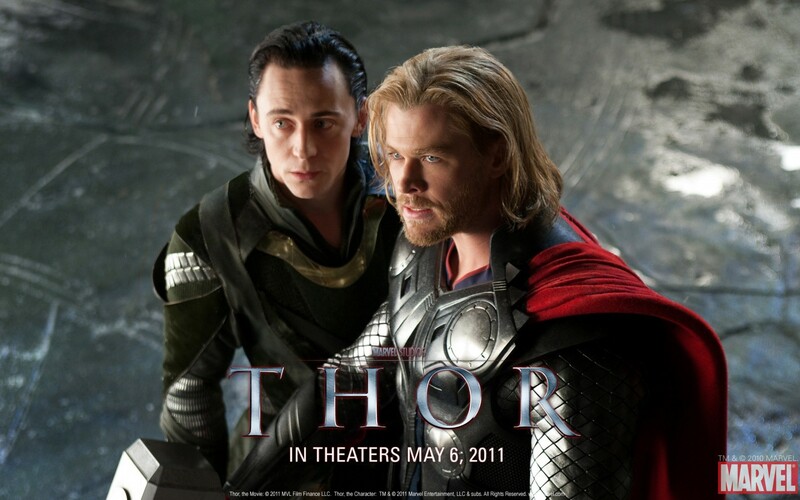 But, of all the Avengers, Thor is probably the least beloved, so the box office draw was only $181 million domestically. At the beginning of Thor, Odin, the king of Asgard, is about to hand the throne to his son, Thor. However, Thor is still too irresponsible and immature, so Odin decides to reign a little longer. After his angry outburst, Thor is banished, along with this hammer, to Earth. He must become worthy enough to lift the hammer before he can return. 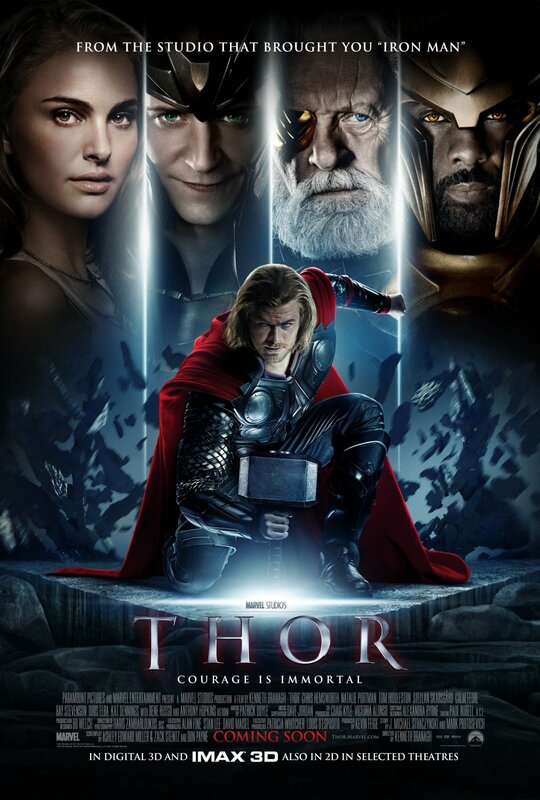 Kenneth Branagh was asked to direct because Thor is more like a Shakespearean play than a superhero movie. The language is formal and staid, at times. The story itself is larger than life, even for Marvel. Plus, the entire story and almost every character is pulled directly from Norse mythology. Branagh has decades of experience bringing Shakespeare to life, on the stage and on the screen. While he may not be well-versed in CGI and action sequences, he can still portray the characters as grounded and relatable. That is no small feat.